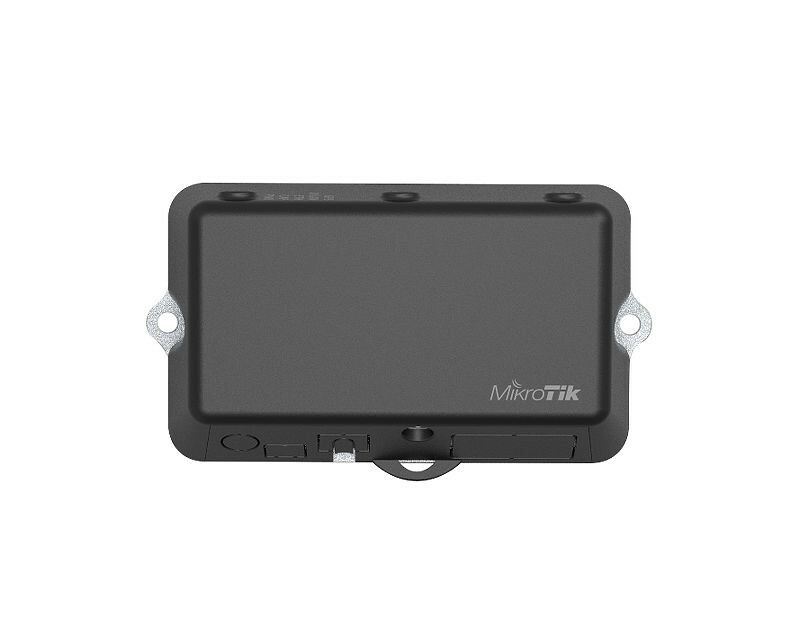 The LtAP mini is a small waterproof wireless access point with integrated LTE antennas (with two u.fl pigtails) and miniPCI-e slot, so you can use your own LTE modem of your choice. 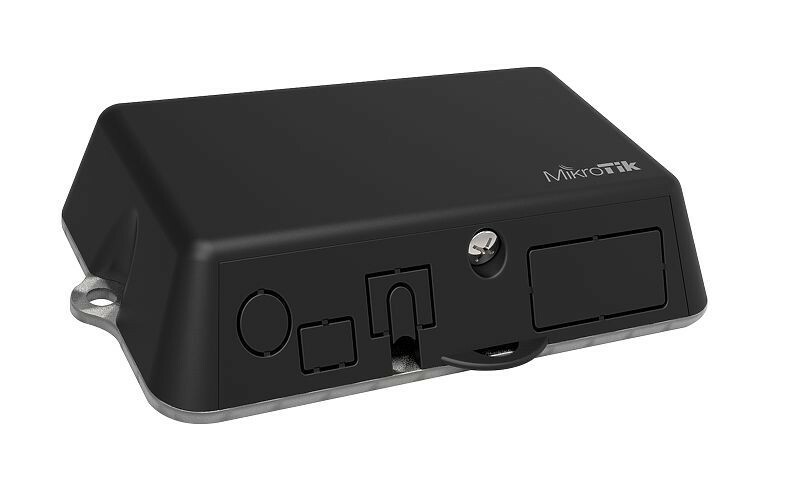 The LtAP mini also has one 10/100 Ethernet LAN port for your wired devices. The RS232 serial port gives you console access for debugging. The unit has several powering options: 9-30 V PoE-in by Ethernet port, DC jack and microUSB. 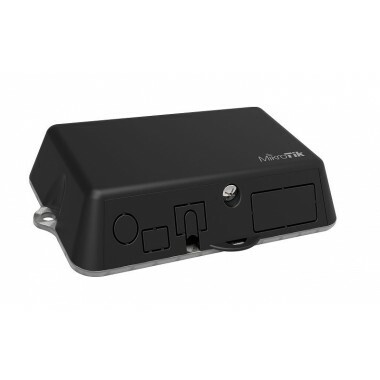 LtAP mini has a special enclosure with with a wall mounting kit, two SIM slots to alternate between cellular providers, and integrated GPS support, making this a perfect device for use in moving vehicles like cars, buses or trains. Use the built in GPS module to track the location of your vehicle in real time, we have even provided a simple tracking application example in the RouterOS documentation, to help you start development of your platform. External GPS antenna is available for ordering separately (not included, product code GPSANT).